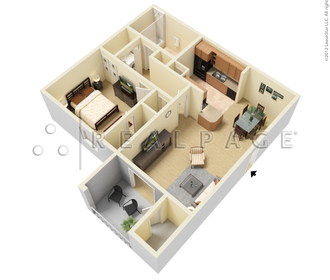 Woodville offers spacious one bedroom floor plans with separate bathrooms and walk-in closets as well as two and three bedroom town homes that are perfect for those seeking additional space. 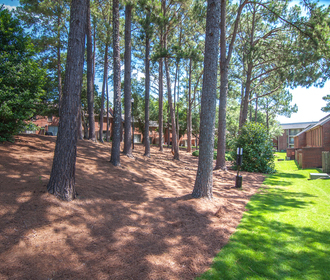 You will enjoy the quiet setting of Woodville as most of our apartment homes overlook the scenic courtyard. Our huge sparkling salt water swimming pool is the swimmers dream during the warmer months. You will forget you live in the city, yet you will be close to everything you need! 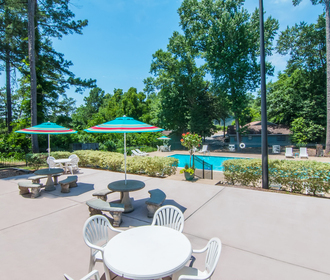 Woodville Apartments offers a convenient location for all lifestyles. Experience our city's surrounding charm including the River Walk, Coca-Cola Space Science Center, and the National Infantry Museum. Enjoy a short commute to Uptown businesses including Aflac, TSYS and Synovus or any of the Corporate Ridge locations. Woodville is minutes from Fort Benning and Columbus State University.